We are event suppliers for all power generation and equipment hire, from generators, fuel storage, distribution, lighting, fencing and site telehandlers. 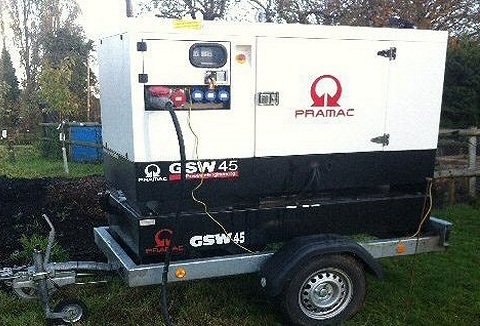 Looking for power generation hire for an outdoor event, we always deliver on time and on budget! 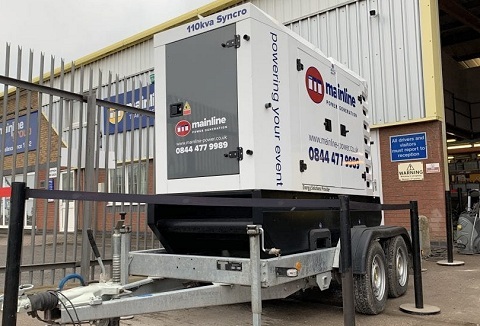 We specialise in generator hire and temporary power distribution and can offer customised power distribution solutions for all types of events from a private party, exhibition or festival. We will advise on the size generator based on your power output. We offer a friendly, efficient and reliable hire service at highly competitive prices, providing short and long term power to heating hire. 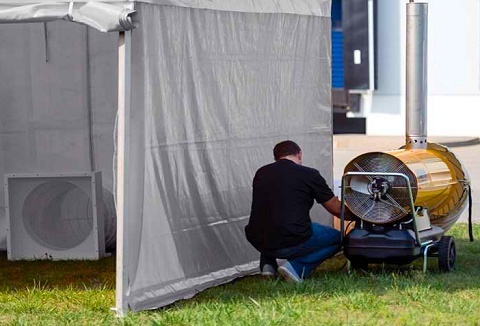 Our portable heaters are suitable for heating large areas and marquees whilst our generators come in 1Kva to 10Kva.